Are you looking for a practical and spacious ride that fits nicely in your budget? Our used car dealership near Fishers, IN, has the perfect solution for you: a pre-owned minivan. Here at Hubler Automotive Group, we have a selection of used minivans that’s sure to pique your interest. While some people prefer SUVs for carpools, road trips and errands, there are many reasons to buy a used minivan instead! Have you ever seen small children try to climb into a big SUV? Even with running boards, SUVs can be tricky for kids to tackle without help. When you buy a used minivan near Fishers, your family can easily hop in, as these vehicles sit much lower to the ground than SUVs do. Test-drive a pre-owned Dodge Grand Caravan or a used Chrysler Pacifica to discover the difference a minivan makes. 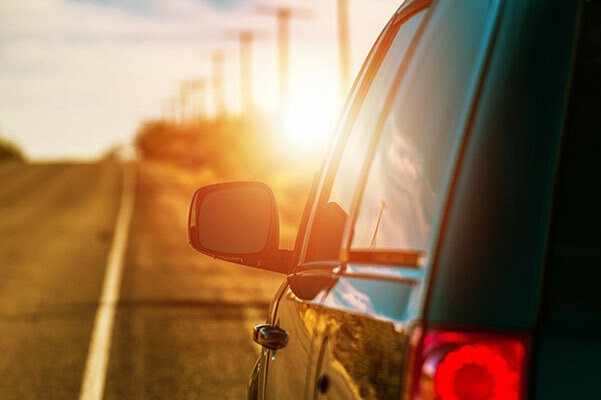 Who doesn’t love packing up the car, putting together an amazing playlist and heading out on a road trip? With a used Honda Odyssey, you can travel through Indiana and beyond with a whole crew. And even if you bring along your family and friends, you’ll find there’s still plenty of storage space for everyone’s belongings and gear. If you’re part of a carpool, you understand that space and safety are essential. Whether you’re driving the gang to school, practice or a birthday party, you’ll need lots of passenger and cargo room. That’s why a pre-owned minivan such as a used Dodge Caravan is perfect for you. You can accommodate sports equipment, shopping bags and anything else the kids bring along, while still providing them with enough space to stay comfortable throughout every journey. 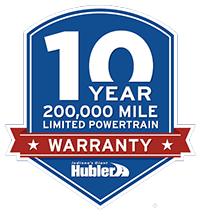 Upgrade your time on the road with a used minivan from Hubler Automotive Group. Our selection of used minivans for sale has the right new set of wheels for your lifestyle and budget, so schedule a test-drive today!